You’ll get more when you bring people together for group events or small meetings at Hyatt House. 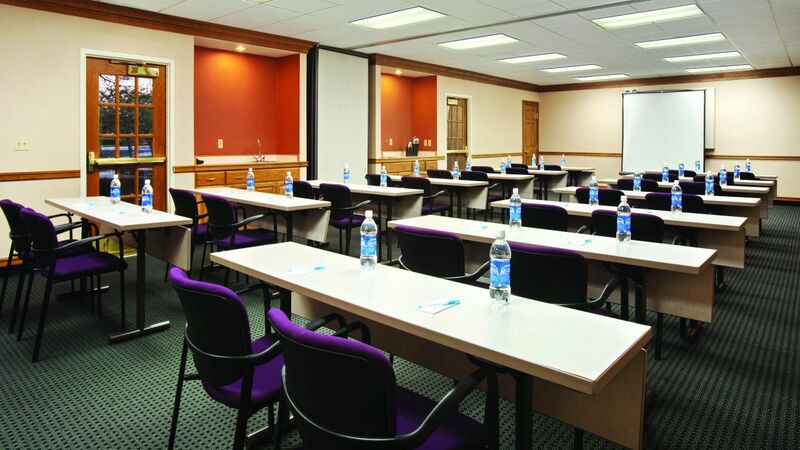 We can accommodate groups of 10 or more, offering facilities and services for training classes, business meetings or social events.Guests will feel more than welcome in our residential-style suites featuring full kitchens, separate living and sleeping areas and free high-speed Internet access. A daily free breakfast is offered, as well as an Evening Social every Monday through Thursday.Making reservations for your group has never been easier. We offer an exclusive online group booking page, featuring your personalized welcome message, group rate information and a custom reservation tool for guests to book their reservations.Our staff is also happy to assist with audiovisual needs, catering and anything else – ensuring that everything goes the way you want. Because when it does, great happens. 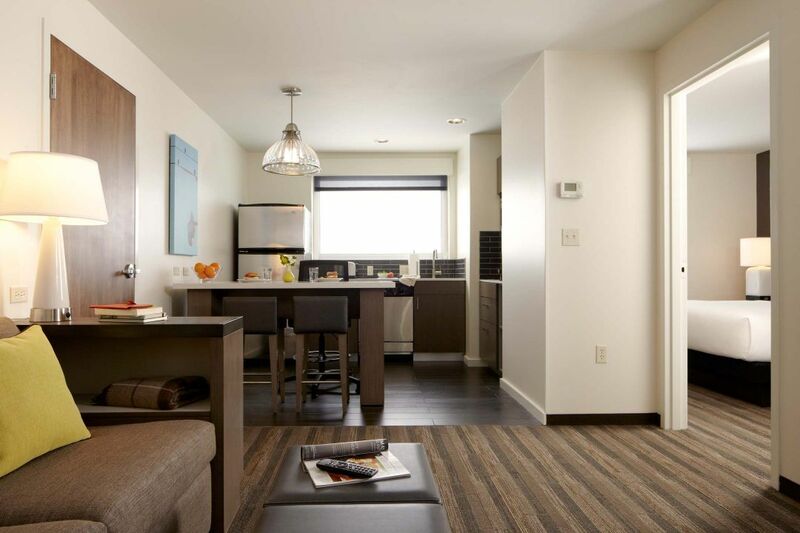 Hyatt House Belmont/Redwood Shores offers 2 meeting rooms with 1,324 square feet of combined meeting space. We specialize in smaller meetings and events of up to 50 people. For the bride that doesn’t need one more thing to worry about. We sweat the small stuff so you don’t have to. We will be honored to host your wedding guests. To keep your entire wedding party together, book a block of rooms at our place. Host your special day at Hyatt House.